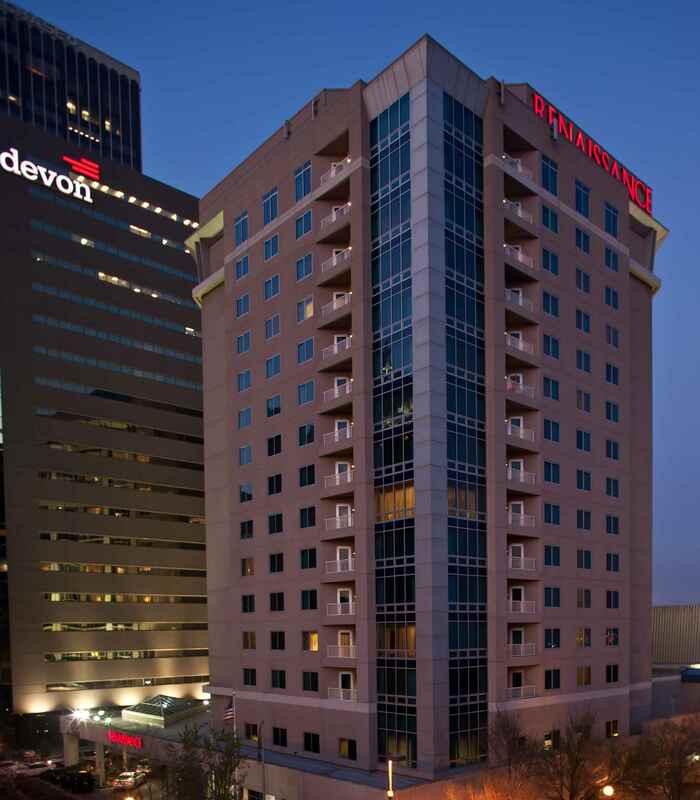 T he Renaissance Oklahoma City Convention Center Hotel is the official meeting site for the 28th Annual PPAG Meeting. Meeting participants are responsible for booking their own room reservations and paying for sleeping room nights. PPAG has negotiated a group rate of $167.00 per night for a single/double room. Major credit cards required to make reservations. To make your reservations, please call the Renaissance at (405)-228-8000. You must indicate that you are attending the "PPAG Annual Meeting" in order to receive the discounted rate. The deadline for making your reservation is March 19, 2019 at 6:00 pm eastern.